Daily Defense Cream is a combination benefits of BB Cream & CC Cream and perfect for pre mature skin. I got to try this product from a friend of mine and surprise by how good it is! It is made out of antiseptic and extract leaf of melaleu cagyputi. This DD Cream also protects the skin from sun damage as it has SPF of 50. 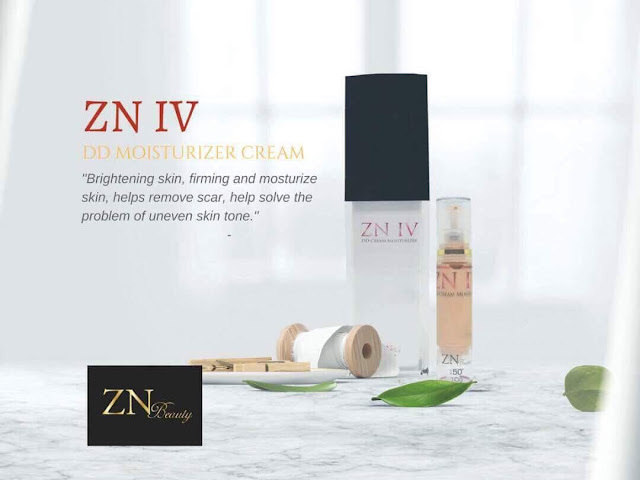 This is a DD Cream from a brand called ZN IV. I love the sleek clean bottle design it has. Comes also with an exclusive box too! The texture of the DD Cream is pretty creamy and what I love about it is that it gives full coverage finish. Also finish of satin, not too matte, not too dewy. Very hydrating on the skin too! The DD Cream last about 5-6 hours on my skin. 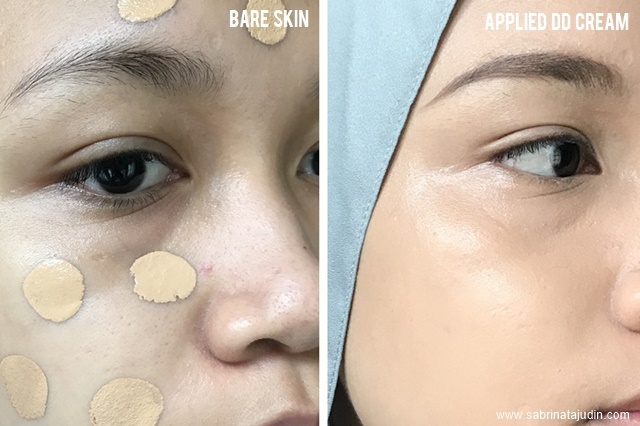 Apart from that it does not leave my skin patchy or cakey although it has a full coverage finish. Did you know that ZN IV is under the management of ZN Beauty who cooperates with MTDC, Atecs Pit & University Malaysia Terengganu to produce the perfect formula for this DD Cream.